LongIsland.com’s April 2019 Family Fun Guide: Spring Festivals, 5K Runs, Car Shows & More! The arrival of April means thirty days packed with seasonal events that the entire family will enjoy! 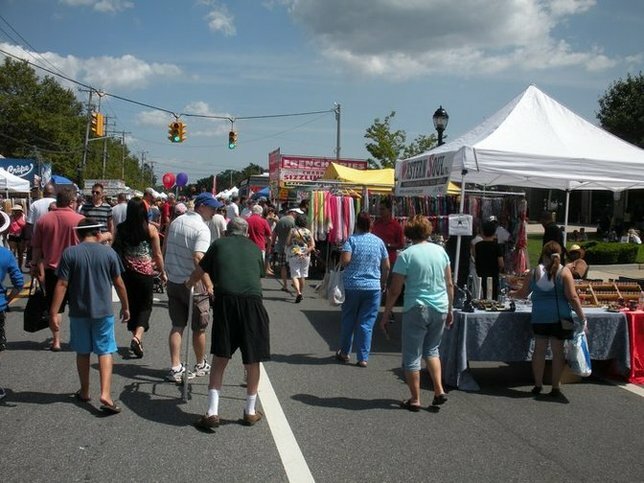 You won't want to miss any of the upcoming festivals and fairs happening here on LI! An events calendar overflowing with family events ensures that the first full month of spring is going to be a stellar time for all Long Islanders. From the first weekend to the last, there are a number of Spring Festivals and Fairs that will have children and adults alike enjoying the weather in local towns. Those looking for some high-octane entertainment will be more than satisfied with the selection of Car and Motorcycle Shows that will be showcasing everything from vintage automobiles to custom hot rods. The fun won't stop there, however, for the arrival of warm weather means a number of exciting Fun Runs and 5Ks, many of which serve as fundraisers for important local organizations and charities. Plus, with Easter and Earth Day on April 21st and 22nd respectively, families will be able to celebrate with Easter Brunches and educational Earth Day events! Check out the events below and be sure to plan accordingly for some springtime fun this April! Celebrate the arrival of spring with a diverse selection of festivals and other great events. From the Westbury Market Fair to street festivals, there are sure to be a few that are calling your name! 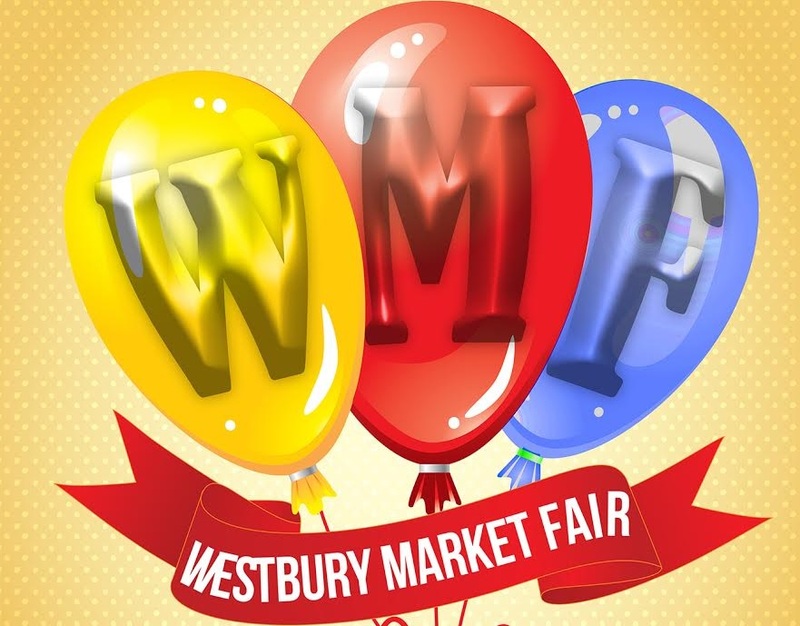 Westbury Market Fair & Flea Market at NYCB Theatre - FREE! Head to NYCB Theatre's parking lot for the highest quality merchandise, original crafts, and vendors selling a variety of wares perfect for all ages and interests! Whether you're searching for a watch or a painting, the Westbury Market Fair has the one-of-a-kind items that you have been searching far and wide for! Terrace on the Park's Spring Bridal Showcase will feature over 60 leading wedding experts including photographers, videographers, bridal and tuxedo shops, florists, DJs, cake bakers, favor designers, and hair and makeup artists. Attendees will enjoy samplings of the venue's award-winning cuisine and tour the stunning gardens, ballrooms, and more. Planting Fields Foundation and New York State Office of Parks, Recreation and Historic Preservation will be presenting a weekend of spring fun in Oyster Bay. Attendees will enjoy live entertainment, a petting zoo, face painting, and plenty of other family activities. This year's Long Island Boat Show at NYCB LIVE will be packed with boating experts and retailers selling the latest products. Learn about fly fishing, bait, and all things fishing at this year's Spring Family Freshwater Fishing Festival at Belmont Lake State Park. Children and adults alike will enjoy exhibits and fishing at the fully stocked lake. Selden Craft Fair at Newfield High School - FREE! Sponsored by the Newfield High School Leaders Club, this spring craft fair will be the perfect opportunity to stock up on original crafts and decorations. The All Kids Fair consists of more than 25,000 square feet of entertainment for all ages. From a comic book room to The Butterfly Experience, there will be endless activities to enjoy throughout the day. Spring Appreciation Day at Stony Brook Village Center - FREE! Stony Brook Village Center will be home to a huge spring celebration complete with a petting zoo, balloon artists, a student art show, live performances, and more. West Hills Spring Carnival at West Hills Day Camp - FREE! Help celebrate West Hills Day Camp's 65th birthday with an afternoon of carnival rides, arts and crafts, and face painting, among other family activities. Hauppauge Craft & Gift Fair at Hauppauge High School - FREE! Dozens of exhibitors will gather at Hauppauge High School to supply Long Islanders with a fantastic selection of crafts, artwork, and home products. Levittown Hall's 2nd Annual Spring Craft & Vendor Market - FREE! Shop for unique gifts for Easter, Mother's Day, and more at this spring craft fair in Hicksville. Enjoy a day of family fun at Sweetbriar Nature Center with animal presentations, crafts, games, and an egg hunt. Visit Old Westbury Gardens during the Spring Dog Festival to meet rescue groups and animal welfare organizations, as well as shop for merchandise for your four-legged friend. Merrick Spring Festival - FREE! Whether you're looking to acquire some unique crafts or indulge in delicious treats, the Merrick Spring Festival is not an event you'll want to miss. Countless unique items will be for sale at this popular weekend event in the heart of Port Jefferson Village. Wantagh Spring Festival at Wantagh Train Station - FREE! Over a quarter-mile of family fun awaits at this year's Wantagh Spring Festival. The day will include more than a hundred vendors, including crafts, food, and fascinating novelties. Rev up those engines, for the pedal will be down to the metal all month with a terrific selection of car and motorcycle shows! American classics, eye-catching customs, and cars straight out of the future will all be on display for auto enthusiasts to enjoy. St. Patrick School will be hosting a special car show to support the school's education programs and to give the public an opportunity to see dozens of incredible vehicles. Attendees will also be able to enjoy vendors, raffles, food, and giveaways. 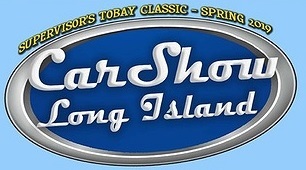 Tobay Beach Spring Classic Car Show - FREE! A plethora of stunning cars will be on display at Tobay Beach during the upcoming spring car show, presented by Supervisor Joseph Saladino and the Oyster Bay Town Board. In addition to cars, there will be a number of displays, food trucks, and a performance by The Mystic. Cars of all years and makes will be on display at Belmont Racetrack's upcoming car show. Participating vehicles will be judged and there will be opportunities to buy and sell. Long Island Buick Club's April Meeting - FREE! The Long Island Buick Club, an organization that focuses on all aspects of maintaining and enjoying Buicks, will be meeting at Marjorie Post Park. Participants in the Spring Breakout Cruise will begin in Old Bethpage and head all the way to Greenport, completing the longest car cruise on the East Coast. An enormous selection of cars will be judged in 45 classes at this spring car show at Syosset VFW. 100% of donations raised at the 4th Annual Cars & Guitars event will benefit Hope For The Warriors, a national nonprofit that provides assistance to service members and their families. The New York International Auto Show will be returning to the Jacob Javits Convention Center for 10 days of non-stop excitement. With four full floors devoted to the world's top automakers and nearly 1,000 vehicles, it's no wonder that the show has consistently held the highest attendance of any car show in North America for its entire 118-year history. Long Island Street Rod Association's 2019 Spring Car Show & Swap Meet will include antiques, classic customs, muscle cars, and special interest vehicles. Plus, attendees will enjoy a performance by Astoria Revival and a 50/50 raffle. From vintage classics to iconic muscle cars, the 4th Annual Long Island Motor Parkway Classic Car Show will be packed with all eras of automobiles. Both spectators and car owners are invited to join in on the fun. Whether you're looking to have a great experience with friends, raise money for local charities, or get in some last minute training before Long Island Marathon Weekend (May 3rd through 5th), there are some great running and walking events for everyone happening this April! Help support "Strength Through Strokes and Strides," a program that aids pediatric cancer survivors, by participating in the Patchogue Family YMCA 5K Run/Walk. 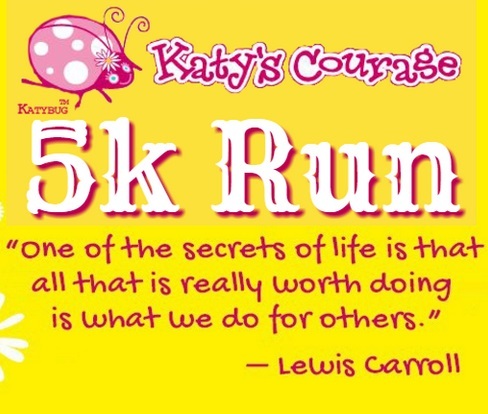 Lace up your running shoes and help raise funds for local scholarships and Katy's Kids at the Children's Museum of the East End. Dr. Dwight De Risi's 5K Walk and Talk is an annual event that brings Long Islanders together for a 5K walk around the beautiful Bethpage State Park. Perfect for runners and walkers alike, the JFK Runway Run is an exciting event that serves as an annual fundraiser for the JFK Rotary Club. The Brookhaven Trail 15K and 4 Mile Trail Run will be held on April 14th and will showcase the natural beauty of stunning Long Island park. The St. James Five Miler will feature both a 5 mile run and 3.5 mile walk, ensuring that there are opportunities for participants of all ages and fitness levels. 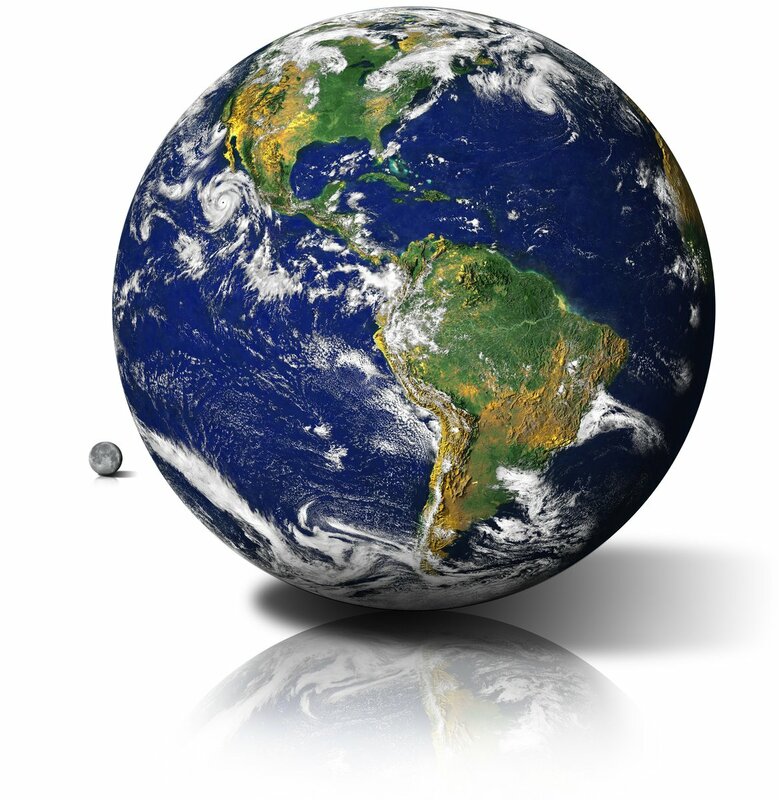 There is nothing quite as important as protecting the planet that we call home. 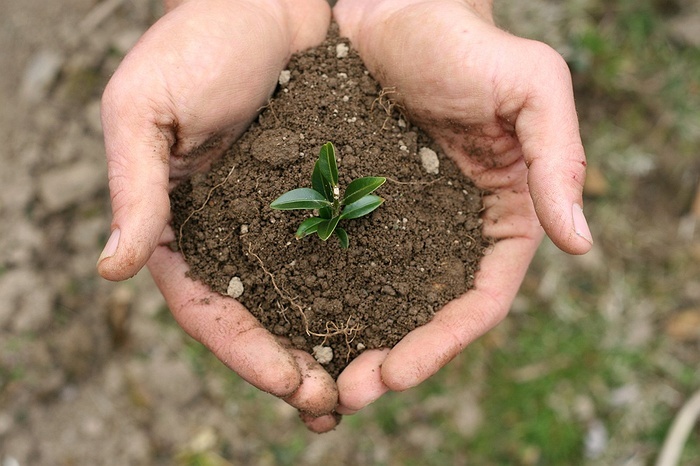 Thanks to some educational and interactive Earth Day events, children and adults will be able to learn about the need for environmental conservation, recycling, and other important measures. From the impact of the melting ice caps to how the landscape will change with additional water, children will engage in experiments to learn all about our relationship to water. 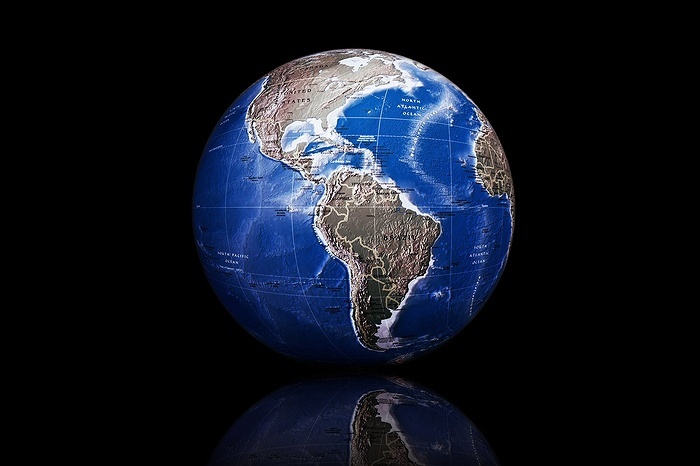 Celebrate Earth Day at the Jones Beach Nature Center - FREE! An afternoon of crafts, games, and family activities will ensure that children are fully engaged during this educational and entertaining Earth Day event at Jones Beach. Children will enjoy meeting Sweetbriar's animals, making crafts, and going on a scavenger hunt on the preserve. Presented by The Whaling Museum & Education Center and the Long Island Sound Study, this interactive program will show how human actions are impacting the Long Island Sound. Garvies Point Museum and Preserve will be celebrating Earth Day by offering a craft that will allow participants to create an enclosed ecosystem out of a glass jar and natural materials. Learn all about how local beaches and marine creatures are affected by marine debris before helping to clean up Asharoken Beach. Enjoying an Easter brunch is a fantastic way to celebrate the holiday with family and friends. Thanks to lcoal restaurants across Nassau County and Suffolk County, finding a delicious brunch to attend is certainly not a challenge! From Texas-style French toast to buttermilk pancakes, everybody will find their breakfast favorites during The Library Cafe's holiday brunch. A delectable buffet brunch will be served at Southside in Bay Shore to help families celebrate Easter Sunday together. Indulge in a hot breakfast buffet, homemade apple crisp, and an ice cream sundae bar during a special brunch for families on Easter Sunday. Not only will families enjoy a delicious brunch cooked up especially for Easter Sunday, but the Easter Bunny himself will be making an appearance for photos. Between pecan crusted sea bass, eggs benedict with hollandaise, and apple filled pancakes, it will be hard to choose what delicious entree to pick during this Easter Sunday brunch. Celebrate Easter Sunday with a delicious dishes like vegetable quiche and strawberry topped French toast at The Mansion at West Sayville. Families will enjoy a delectable brunch and photo opportunities with the Easter Bunny on Easter Sunday at Watermill. A plentiful selection of dishes will be offered at the Easter Sunday Grand Buffet that the Three Village Inn will be offering. Families are invited to celebrate Easter Sunday with a delicious brunch, including a variety of stations, at the Heritage Club at Bethpage. Children and adults will find carving, pasta, and kids stations, as well as breakfast items and desserts at Smithtown Landing Country Club's Easter brunch. An expansive Easter brunch with unlimited mimosas and a visit from the Easter Bunny makes Stonebridge Country Club's holiday brunch not one to miss out on. Whether you're looking forward to eggplant rollatini, banana stuffed French toast croissants, or leg of lamb with mint jelly, The Mansion at Oyster Bay is certain to please the entire family this Easter Sunday. What Events And Spring Fun Are You Most Looking Forward To This April? Subject: LongIsland.com - Your Name sent you Article details of "LongIsland.com’s April 2019 Family Fun Guide: Spring Festivals, 5K Runs, Car Shows & More!"